Auto Doctors Towing and Auto Repair has been meeting a variety of automotive needs for the West Fargo, Fargo / Moorhead surrounding communities since 2005. We are fully staffed with master technicians, certified drivers, and dispatchers. Our towing and recovery services are available 24 hours a day, 7 days a week, including holidays! Our equipment is top of the line with mobile data terminals in each truck to dispatch our drivers quickly and more efficiently to your location. We provide medium, and light duty towing and recovery. We also service tires, jump starts, lockouts, and minor mechanical problems in the field. 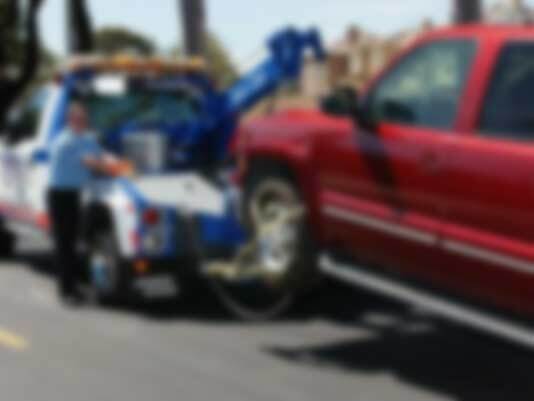 Why Choose Auto Doctors Towing & Auto Repair for Your Towing Needs? Our commitment to providing our customers with the highest quality services at affordable rates is what makes Auto Doctors Towing & Auto Repair the obvious choice to meet your needs. Auto Doctors Towing & Auto Repair employs drivers who are extensively trained in safety and have a diverse knowledge of most vehicles they come across, ensuring you get back on the road as quickly as possible. We are only a quick phone call away and, in most cases, can get you back on the road in minutes!